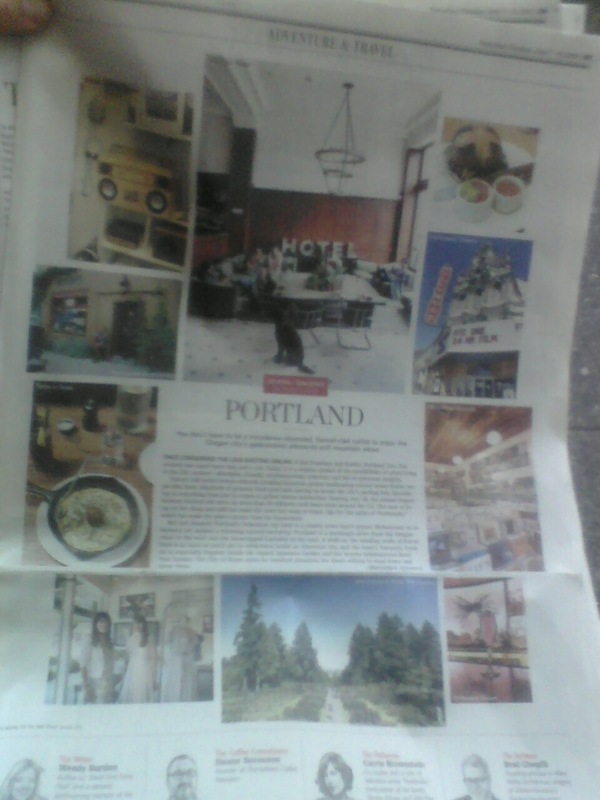 Monograph Bookwerks was highlighted in the Wall Street Journal yesterday along with other Portland friends and peeps. Thanks Brad Cloepfil for the mention! See the article and photos here.